U18 Team USA to be Streamed Live! 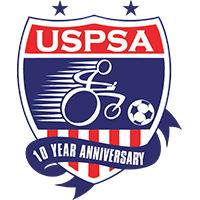 All the action will be available at http://new.livestream.com/powersoccershop/FIPFA-U-18 with commentary by Tony Jackson and Jerome Durand. It will also be archived if you do not wake up early enough for all the excitement.